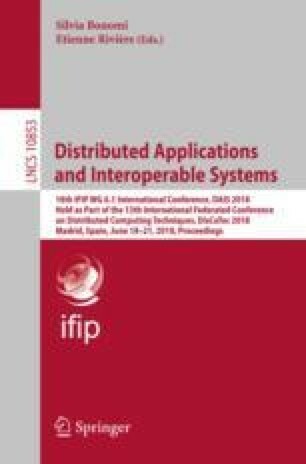 This paper outlines work on the detection of anomalous behaviour in Online Social Networks (OSNs). We present various automated techniques for identifying a ‘prodigious’ segment within a tweet, and consider tweets which are unusual because of writing style, posting sequence, or engagement level. We evaluate the mechanism by running extensive experiments over large artificially constructed tweets corpus, crawled to include randomly interpolated and abnormal Tweets. In order to successfully identify anomalies in a tweet, we aggregate more than 21 features to characterize users’ behavioural pattern. Using these features with each of our methods, we examine the effect of the total number of tweets on our ability to detect an anomaly, allowing segments of size 50 tweets 100 tweets and 200 tweets. We show indispensable improvements over a baseline in all circumstances for each method, and identify the method variant which performs persistently better than others. We would also like to show our gratitude to our master students (Henriette Dinger, Dominic Sauer, Soeren Oldag and Sebastian Kliem - Hasso Plattner Institute) who provided insight and expertise that greatly assisted the research during our research seminar.